What's in a name? Or indeed, a number? Terabytes of information, apparently. Google One is the new name for Google's paid cloud storage service, to replace Google Drive. In the coming months, all paying customers are to be converted to the Google One model. This only applies to new customers later in the year, which suggests Google is laying down some long-term infrastructure for the future. How much memory do you really need on your smartphone? Google Drive contains 15 GB free disk space. Users can buy more storage space for a monthly fee. This space also applies to other Google services, such as Gmail or Google Photos. 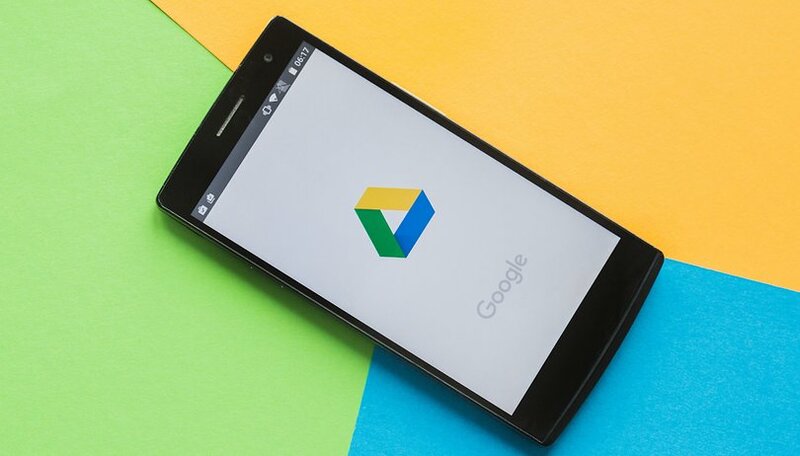 All this storage service is set to fall under the Google One moniker, a name confusingly reminiscent of Microsoft's own cloud storage, OneDrive. As an additional incentive, Google wants to provide faster support for the various Google services for Google One customers. Google has also replaced the 1 TB Google Drive option with 2 TB, but at the same price, effectively doubling the storage for these customers. But that's not all: In the future, Google One customers will have "access to Google experts" for customer support and also be able to share the memory space with up to five family members for a fee. Google does not yet reveal the exact conditions. Each user may be assigned a fixed quota by the administrator of the family group. Google One can be compared to Amazon Prime's early development. Google wants to create incentives to pay for Google services. The Mountain View company is probably setting up a new account management infrastructure for this purpose. This could later make it possible to expand further subscriptions, for example for music via YouTube or gaming services. All paid Google Drive storage customers will be upgraded to One over the next few months. The change does not affect G Suite business customers. The rollout will begin in the US, and if you'd like to subscribe to updates regarding Google One, you can sign up here. Do you take advantage of Google's cloud storage? What do you think is the company's long term plan with Google One? Why Google always change their product names.